Hi, guys. I make widescreen fix for this greate game. 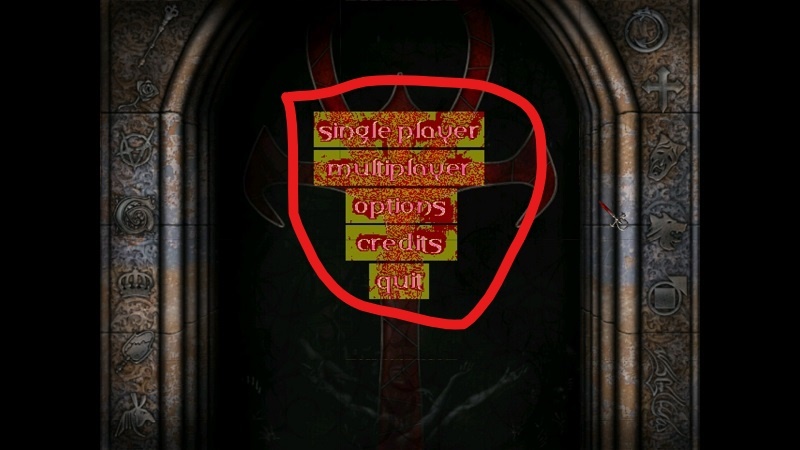 All you need its blood extract contents into you game folder. Looks good. I'll have to get around to trying this out soon. I wound up experiencing a very odd mouse glitch. The movement was incredibly slow with the mouse, when moving vertically. No difference horizontally, though. Finally got around to testing it. Works as advertised. Great work. Looks like this mod also fixes issues with camera angles cutting off heads in cutscenes. Works just fine with aor mod. Does anyone knows how to fix that graphic problem? Not really seen a problem like that unless I was modding the UI myself and forgot to decompress the tga's. You try alt+tabbing? Might also check your nVidia profile settings for VTMR and make sure you aren't forcing unsupported anti-aliasing. This is likely an issue of being set at 16 bit resolution. Go back into resolutions and change to 32, if that's the issue. Found out the reason for this one. For some reason, even after setting the options and the masquerade.ini folder to 32-bit resolution, you still have to go into advanced options in game and set the game from 16 to 32 bit. Very strange, but it seems like the game won't recognize your change until you do this.